El Salvador Officials call for Freedom! There are more than 200 million international migrants worldwide, and one fourth of them are children. 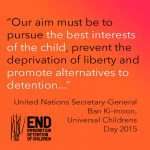 Studies have shown that detention, regardless of conditions or duration, has a devastating effect on the physical, emotional and psychological development of children. In this video, government officials from El Salvador speak of their own childhood memories, urging all governments to take action towards ending child detention. “One of my favorite games to play was hide and seek, and also ‘mica'”. 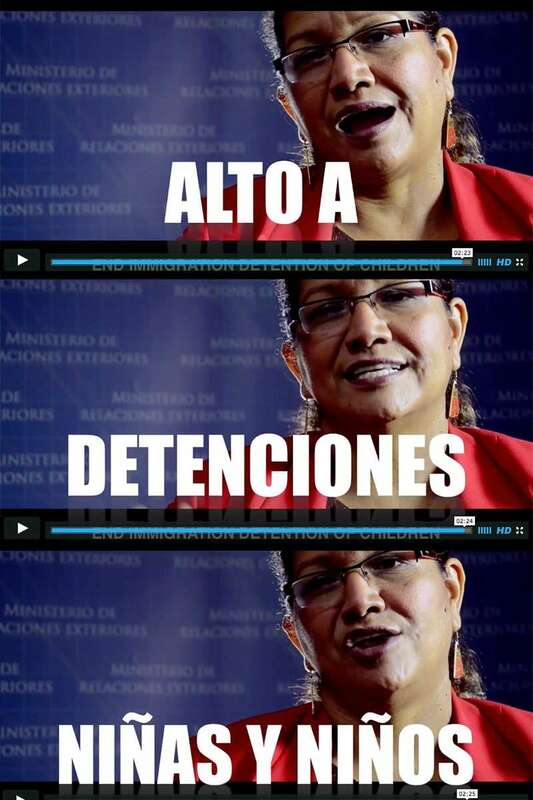 https://endchilddetention.org/wp-content/uploads/2015/11/El-Salvador-Vid.jpg 1200 800 leeanne https://endchilddetention.org/wp-content/uploads/2018/06/Artboard-1.png leeanne2015-11-19 13:00:062015-11-19 15:28:22El Salvador Officials call for Freedom!